This entry was posted in Culture and tagged #Provence, History, Women by Keith Van Sickle. Bookmark the permalink. 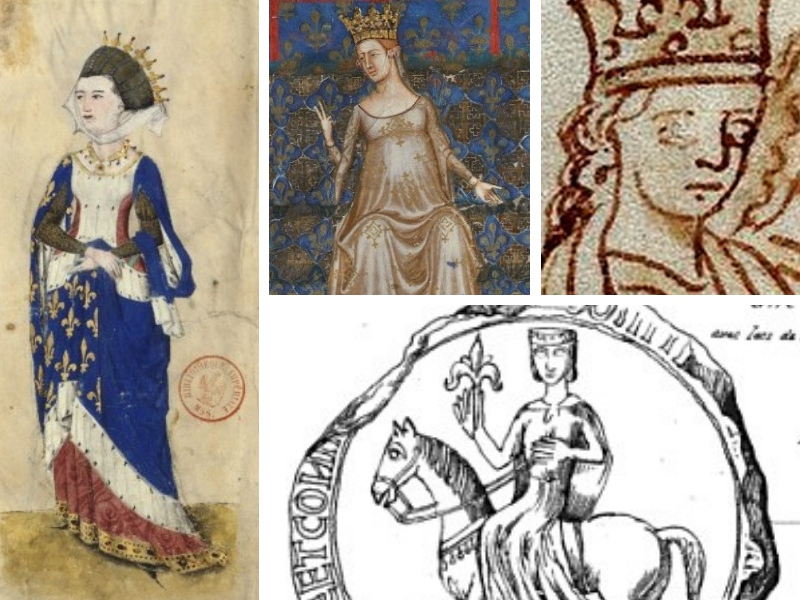 Keith: Thanks for sharing the story of these important female influencers on French history. It’s incredible that they all came from one family!